PressCEO is a WordPress web design and development company with over 10 years of graphic design experience. We build websites with WordPress for blogs and small-business owners. Find out more at our website below. Get a free quote for your next web design project. 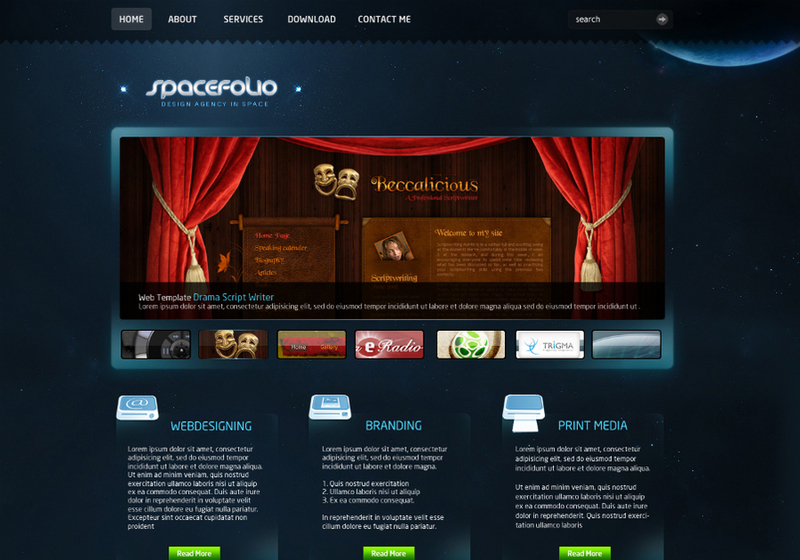 This is a screenshot of a space design for a design agency.